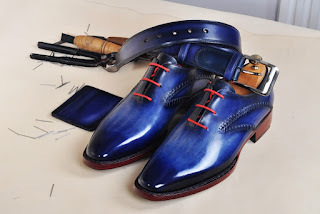 Glowy: Nigerian Owned Italian Luxury Shoe, Designs Larger Footwear For Men. 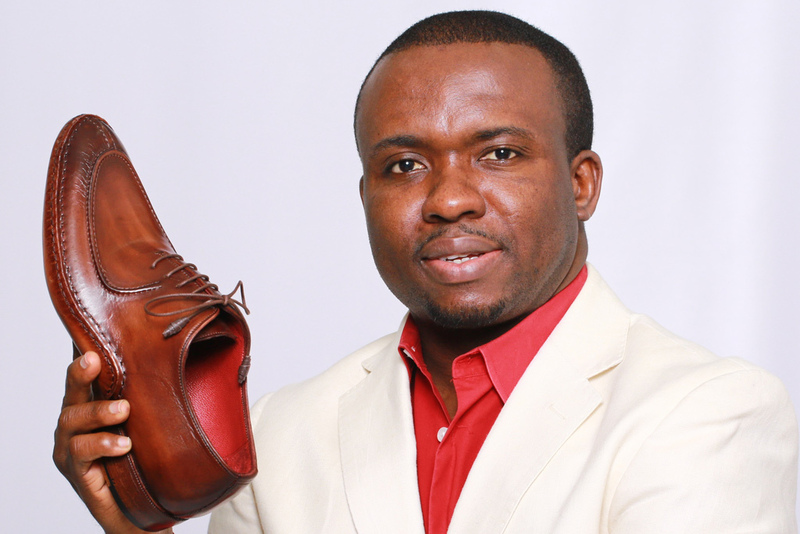 Nigerian Owned Italian Luxury Shoe, Designs Larger Footwear For Men. Footwear Designer Tochukwu Mbiamnozie, (He should be from Imo state...i think ayam correct) who launched his men’s and women’s luxury direct-to-consumer online business, TucciPolo, just last year, is now offering men’s styles for hard-to-fit feet. TucciPolo colorful laceups with contrast laces. 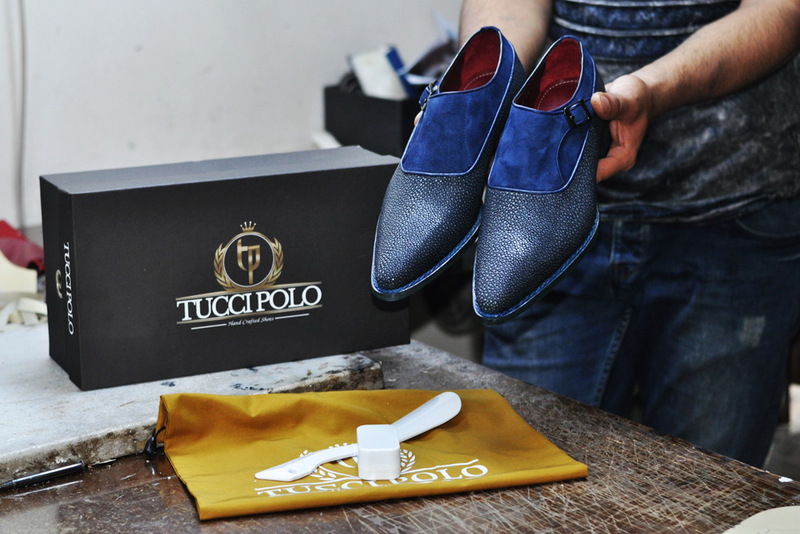 Normal shoe brands typically stop at size 13, TucciPolo has expanded its offering up to size 18. Mbiamnize said the company can even fill special orders up to size 22. The made-in-Italy collection retails for $455 to $2,900 for men’s dress shoes and $200 to $400 for casuals. The founder noted that for an extra $60, any style can be made in the new extended sizes. TucciPolo’s stingray style with suede trim. You can visit the site here to shop their latest collection. The shoes look really nice. Good Idea. I'm wondering, why is it not a Nigerian luxury shoes but Italian luxury shoe own by a Nigerian. What is the difference? WOW, looks awesome, great content. Thanks for your post. I really appreciate. Thanks so much for this nice comment i really appreciate..